Here's some info on the lenses we use in our work. The workhorse lenses. 24-70's cover a wide range of practical focal lengths from wide to short telephoto and offer the flexibility and speed when shooting on location. Both of these lenses are stellar performers and have a place in any kit. Part of "The Trinity" -- the ubiquity of these first three lenses in any kit is because they're all exceptional performers, and should be part of your kit. A 70-200 (in any flavor) picks up where the 24-70 left off, and covers a useful range of telephoto focal lengths when you want compression. 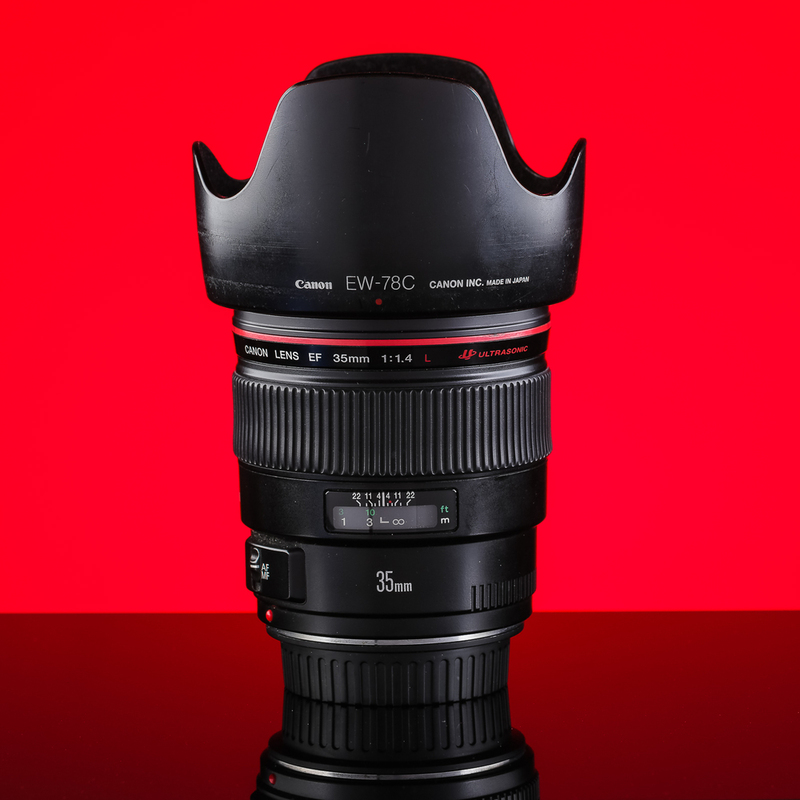 A niche lens, but at 11mm at its widest, the 11-24L offers an angle of view and a perspective that can't be matched. Sharpness even wide open at f/4 is exceptional, and distortion is well controlled. A must for landscape, architecture or real estate photography. 35mm is a good all-purpose focal length for general use. It's not very flattering for headshots or close-up portraiture, so don't do it! We use ours for street photography, or environmental portraiture where you want some ambiance. Tack-sharp and accurate, the 100L Macro from Canon is useful for macro and product photography. However, its long focal length and sharpness is also very useful as a portrait lens, especially useful for studio headshots. Another great all-around lens. 24mm is a good focal length for travel photography, and the Fuji 16mm f/1.4 is as sharp (perhaps sharper!) than the XF 23mm. Plenty sharp, even wide open, vibrant and saturated color. The kicker with the XF 16mm is that it has a minimum focusing distance of just under 6” (from the sensor plane) — this equates to just over 3” from the front element, making this lens suitable for pseudo-macro photography. 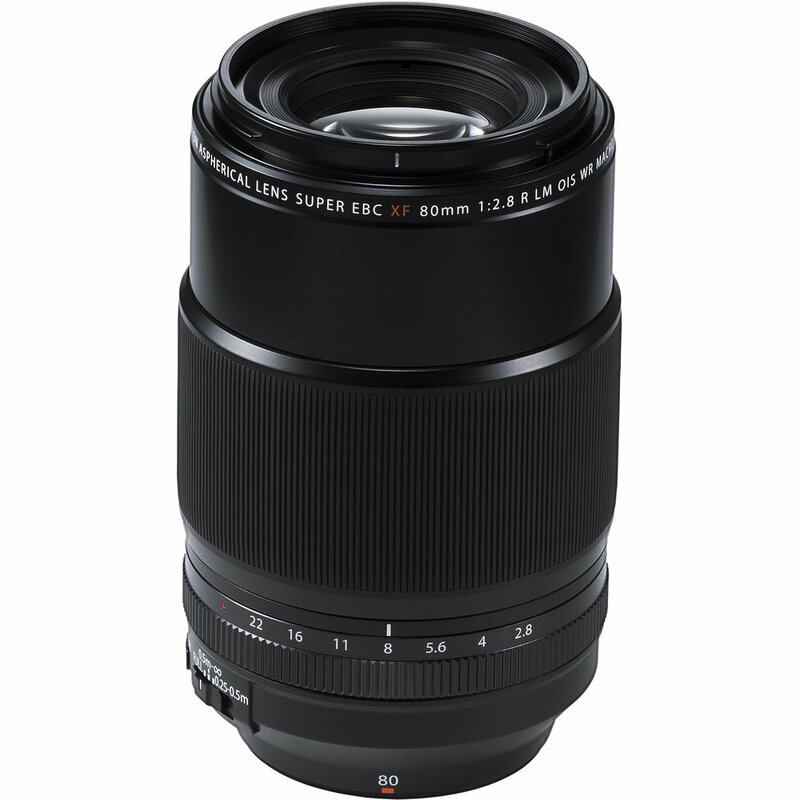 A great all-around lens. 35mm is my favorite focal length/field of view for all-purpose photography, and the Fuji 23mm f/1.4 is an outstanding performer. Plenty sharp, even wide open, vibrant and saturated color, and unique rendition make this a must-have for us. 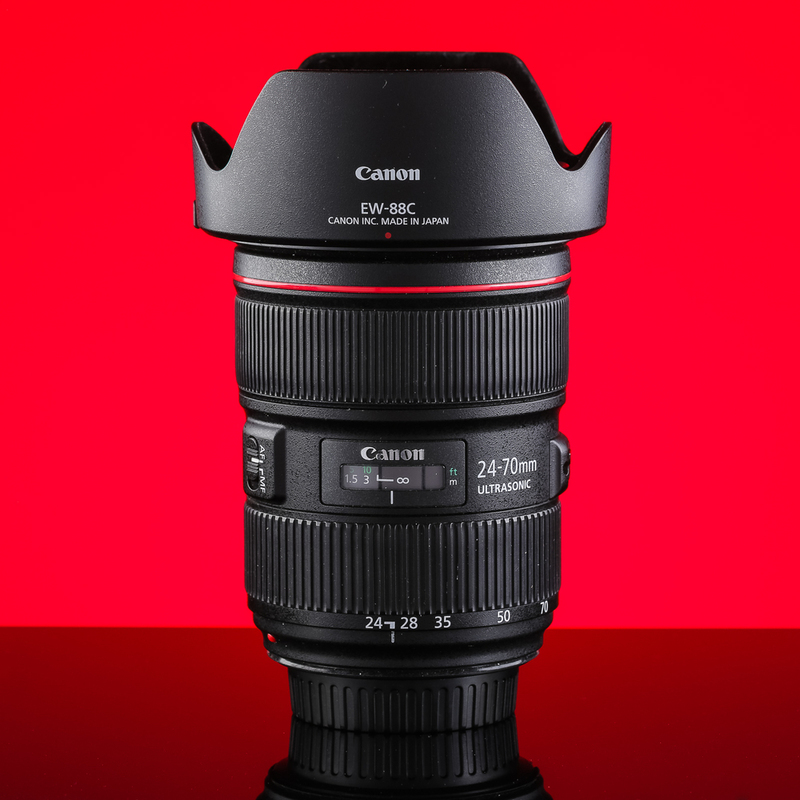 A cheaper, smaller, lighter, and weather-resistant 23mm f/2 version is available, too. 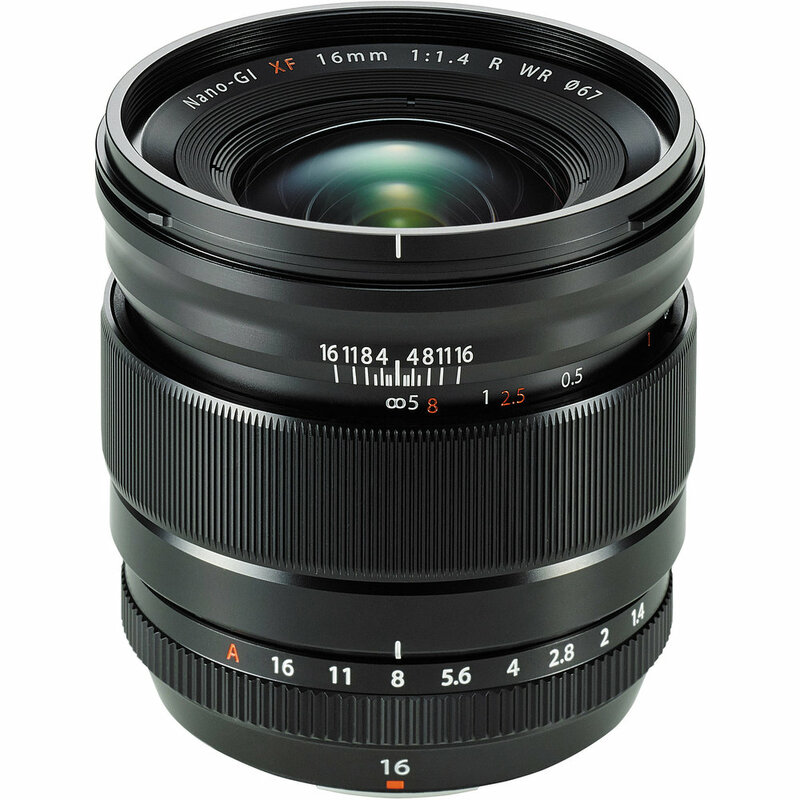 For the budget-conscious, a cheaper, smaller, lighter, and weather-resistant XF 50mm f/2 is available, too. Easily one of the sharpest, if not the sharpest lens, and the only true 1:1 macro in Fuji’s XF lens lineup. A stellar performer, and the best choice for macro shooters. In a pinch, It can be used for headshots and portraiture, though the bokeh is more “busy” and not quite as creamy as the XF 90mm. With the equivalent of about 135mm on Full Frame, the Fuji XF 90mm is the ideal portrait lens. It delivers smooth, creamy bokeh and excellent background separation. Couple that with being the fastest auto-focusing lens in the Fuji XF, and for portrait shooters, this one is a must-have.